Police say 15 to 20 people were fighting, including spectators. One teen is accused of hitting an officer. 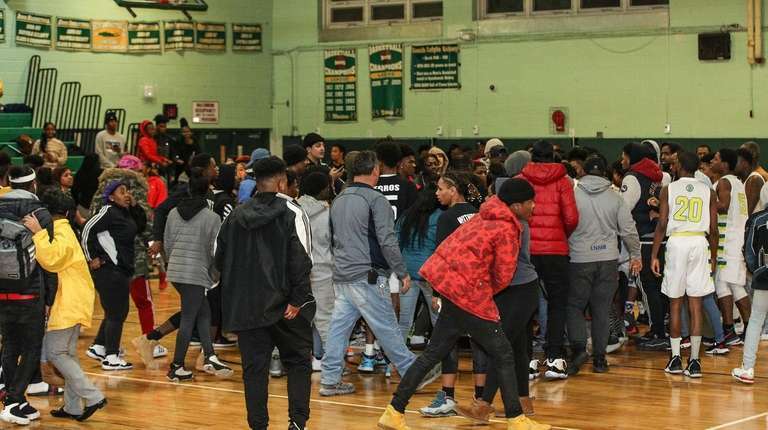 The Wyandanch school district superintendent called the brawl after a boys varsity basketball game Monday night "regrettable" and said the fight "began with young men from the community who were not on the team nor were they students." The brawl broke out on the court at Wyandanch High School about 5:45 p.m., shortly after Wyandanch's victory over Mount Sinai. First Precinct officers arrived to find about 15 to 20 people fighting, including spectators. 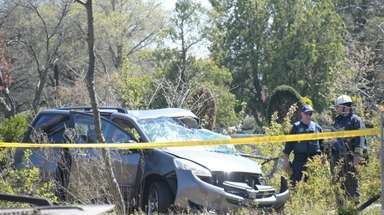 A teenager who hit an officer was arrested, police said. 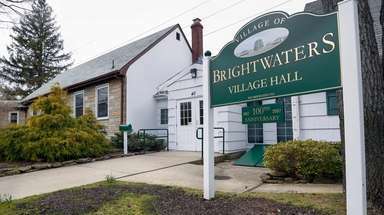 Brawlers threw at least four chairs and others wrestled each other to the ground or shoved and pushed, according to freelance photographer Peter Frutkoff, who was working there for Newsday. "It escalated very quickly and after numerous 911 calls the Suffolk County Police arrived and quashed a situation that could have been much worse," Wyandanch schools Superintendent Mary Jones said in a statement. "The district is investigating the incident and will make recommendations regarding any students who may have been involved and review whether our security plan is sufficient and make recommendations where it is warranted." 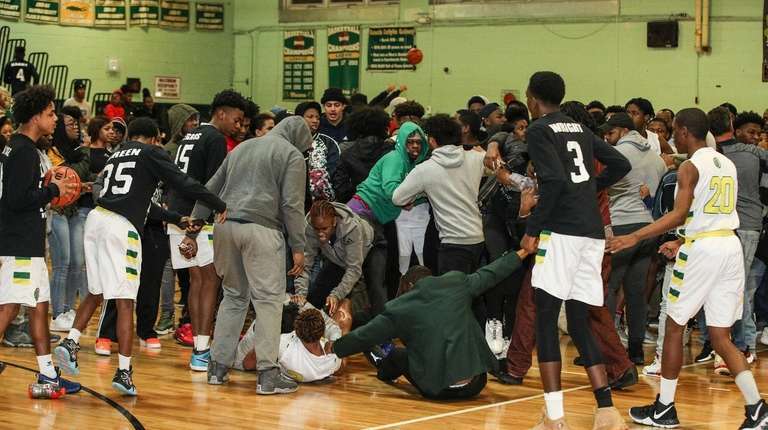 Tom Combs, the executive director of Section XI, the governing body of high school sports in Suffolk County, said he will meet with "our boys basketball chairman and our security people” to determine what to do about the brawl. 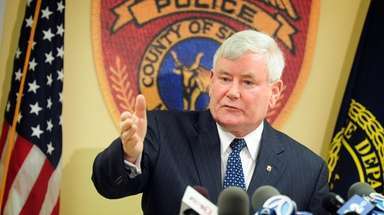 He said part of that review includes checking with Section VIII in Nassau to see how it has handled such situations. "Our rule here at the Section is to ensure the safety of all student-athletes, fans and officials," Combs said. A student-recorded video provided by Scott Reh, the director of athletics at Mount Sinai, showed a core circle of about 40 people around fighters on the court, with many spectators milling about on the sidelines and bleachers. A youth could be seen escaping the grasp of an adult and careening into a scorer's table, with a lighted "Warriors" sign mounted on the front, which he partially lifted and shoved aside. In another video provided by Reh, an adult with his arms outstretched tried to separate some youths from others leaving the court. "The brawl occurred right after the game," Reh said. "According to my coaches, the melee did not involve Mount Sinai players or fans. Our coaches did a great job of getting our student-athletes out of the area and to a safe place in an adjacent hallway and locker room. I was told it turned into a hostile environment very quickly." Reh said police from the First Precinct responded to the gym as his coaches hustled their players onto the bus. The junior varsity game between the schools was supposed to start afterward but was postponed. 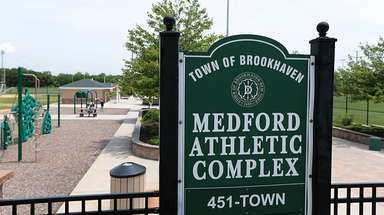 A 14-year-old girl, who was not involved in the fight, suffered an injury to her knee and was taken to Good Samaritan Hospital Medical Center in West Islip, police said, and no other injuries were reported. The cause of the fight was not known, police said, but as officers tried to disperse the crowd, a 14-year-old boy refused to leave and hit one of the officers. He tried to exhort others to stay, police said, and he was charged with resisting arrest and unlawful assembly. His name was not released because he was charged as a juvenile. The officer did not require medical attention. 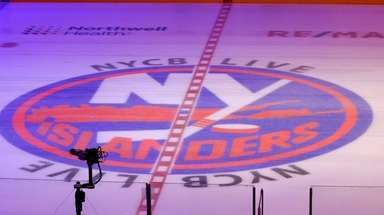 Correction: Mount Sinai athletics director Scott Reh provided videos to Newsday. An earlier version of this story incorrectly described who shot the videos.